1. 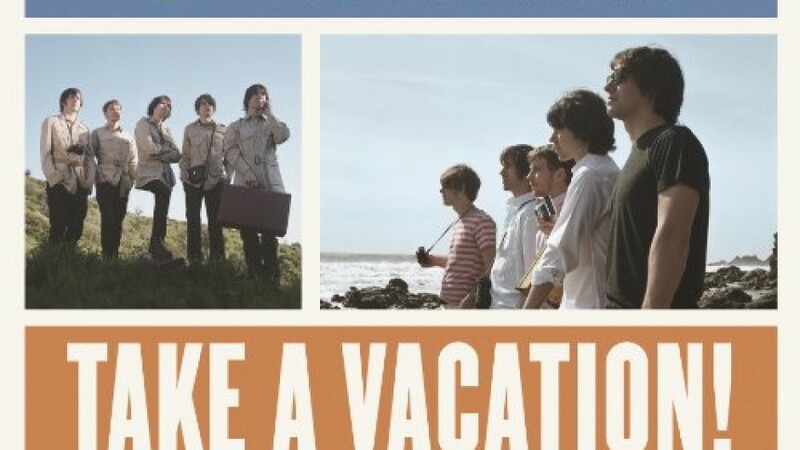 The Young Veins – "Take a Vacation!" 2. The Posies – "Blood/Candy"
3. I'm Kingfisher – "Arctic"
4. Håkan Hellström – "2 steg från paradise"
5. The Autumn Defense – "Once Around"
6. Owen Pallett – "Heartland"
7. Les Shelleys – "Les Shelleys"
8. Ed Harcourt – "Lustre"
9. Josh Rouse – "El Turista"
10. Great Lake Swimmers – "The Legion Sessions"
11. Ferraby Lionheart – "The Jack of Hearts"
12. Lightspeed Champion – "Life is Sweet! Nice to Meet You"
13. Shannon Stephens – "Shannon Stephens"
14. Kate Nash – "My Best Friend is You"
16. Delta Spirit – "History From Below"
17. Magnus Carlson & Moon Ray Quintet – "Echoes"
18. Josh Ritter – "So Runs the World Away"
19. Sufjan Stevens – "The Age of Adz"
20. Laura Marling – "I Speak Because I Can"